Baby, it’s cold outside, and post-holiday credit card bills are still jamming the mailbox. A warm-weather trip sure would be nice, but that means a major wallet wallop. Or does it? In search of a cheap escape, we sleuthed out a sampling of least expensive US cities, filtering for sunny skies and warmer-than-Boston temps. Sifting through lists of value-packed domestic destinations from Tripadvisor.com, AARP, and other sources, we culled the ones that cost the least for travelers (cheap flights, inexpensive hotels, casual eats, fun freebies) and cherry-picked the warmest ones. (Sorry, Minneapolis!) Here’s what we found. Why go: Outdoor fun, stylish hotels, a culinary revival, a vibrant live music scene (pictured), and 300 days of sunshine each year. Average high temps: January, 59 degrees; February, 63; March, 72; April, 79. Stay here: Keep Austin weird — and cheap — at Lone Star Court (www.lonestarcourt.com), a retro 123-room motor court straight out of yesteryear. (Ignore the shopping mall next door.) 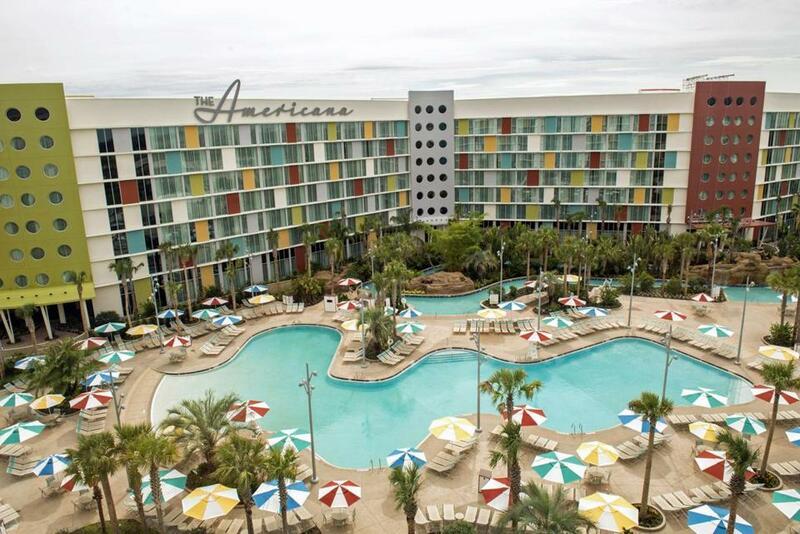 Rates start at $79, and breakfast is included. Play here: Run, hike, or bike on the 10-mile trail that encircles Lady Bird Lake; by night, put your party pants on and hit Rainey Street, the hip strip of the city, where converted bungalows house bars and live music venues. Kiss here: Watch the sunset and feel the romantic vibe atop 785-foot Mount Bonnell, a limestone formation. 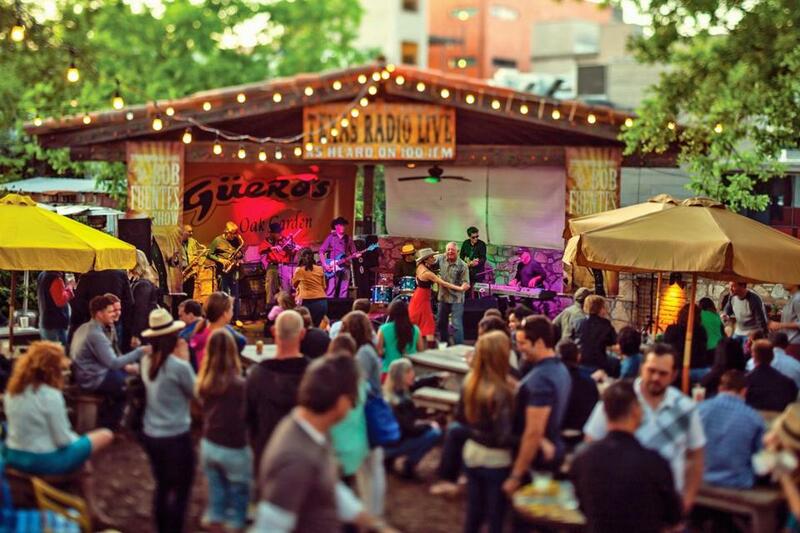 Eat here: The Picnic, a food-trailer park on Barton Springs Road, is great for grazing. As many as eight different food trucks park here at any given time, including Turf-N-Surf Po’ Boy, Tapas Bravas, and Hey! Cupcake. Or settle in for tacos al pastor at Guero’s Taco Bar, a local landmark. Prices are cheap, and the corn tortillas are made in-house. Fun freebie: Say howdy to spring as hundreds of kites fill the sky during the Zilker Kite Festival (free, www.abckitefestival.com ), held the first Sunday in March. Why go: Seriously? It’s Vegas, baby! You can see and do nearly everything imaginable here. Some of the wildest things we’ve encountered lately: yoga with dolphins (at the Mirage Hotel & Casino), a CSI Experience at the MGM Grand Hotel and Casino, and ATM machines that dispense 24-karat gold bars (at the Golden Nugget Hotel & Casino). Free entertainment abounds, and there’s eye candy aplenty (not to mention, a store devoted to M&Ms). Average high temps: January, 58 degrees; February, 63; March, 69; April, 78. Stay here: Rates change as often as Rihanna’s hairstyles, but perennially well-priced properties include Bally’s Hotel, the Monte Carlo Hotel & Casino, The LINQ Resort & Casino, Tropicana Las Vegas, and the Golden Nugget. Eat here: Vegas eateries have gone upscale in recent years, but there are plenty of spots for dining that won’t break the bank. Try Cleo and Umami Burger (both at SLS Las Vegas), Guy Fieri’s Vegas Kitchen & Bar at The LINQ (small bites, plates to share), and Boarder Grill at Mandalay Bay. 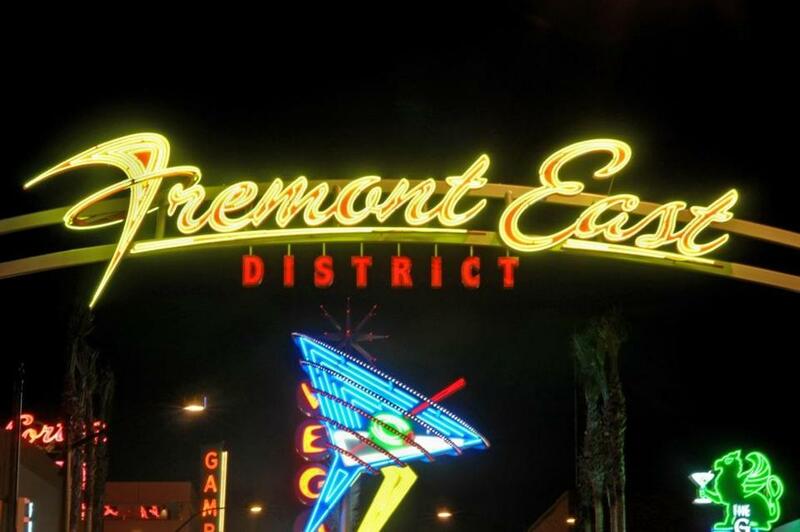 Fun for first-timers: The Las Vegas Pop Culture Tour ($25 per person; www.lasvegaspopculturetours.com) covers must-see venues like the Neon Museum, the Mob Museum, and the El Cortez Hotel & Casino, the only Vegas hotel and casino still in operation on the National Register of Historic Places. The tour is spiced with inside scoops; one of the owner-guides is Babs Daitch, who was Frank Sinatra’s social secretary when he worked in Las Vegas. Fab freebies/cheapies: The erupting volcano at The Mirage, the fountains of Bellagio, the observation deck at The Stratosphere, the Eiffel Tower Experience at Paris Las Vegas, and the High Roller (a 550-foot-tall observation wheel with views of the Strip and the valley) at The LINQ, plus the Neon Museum and the Mob Museum (and this is just a sampling). What’s new: Fremont Street is now a canopy-covered pedestrian district (pictured), the scene of the Fremont Street Experience, a sound-and-light show running hourly every evening. Why go: One of Lonely Planet’s “Best in the US 2015” guidebook picks, NOLA has an ambience all its own. Just walking the streets is a trip, and where else can you buy a voodoo potion, hear great jazz, and tour a cemetery in the same day? Average high temps: January, 62 degrees; February, 65; March, 71; April, 77. Stay here: With charm to spare, the Hotel Le Marais (from $217; www.hotellemarais.com ) is located just a half-block from Bourbon and Royal streets. Free extras include an expanded continental breakfast and Wi-Fi; book 14 days in advance and save up to 15 percent off the best available rate. Play here: The French Quarter is a National Historic Landmark District (who knew? ); National Park Service rangers give daily free tours at 9:30 a.m. (arrive at 9) at 419 Decatur St. New Orleans has street musicians galore, and most of the jazz clubs (pictured) offer free music without a cover charge. Take in the earthy glories of the Barataria Preserve in Jean Lafitte National Park, an exotic wonderland of marsh, swampland, and old-growth cypress. Eight miles of boardwalk wind through the preserve, and park service rangers offer free tours at 1:30 p.m. daily. A nonprofit group called Save Our Cemeteries offers tours of the city’s amazing above-ground gravesites, including Lafayette Cemetery #1 in the Garden District ($15; www.saveourcemeteries.org). A fun district for browsing: Magazine Street, where 80 shops deal in the vintage, funky, and whimsical. Eat here: Thrillist named NOLA “the best food city in America.” Of course you will have beignets and coffee at Café du Monde; later in the day, fill up on such Southern classics as blackened catfish, crawfish pie, and fried green tomatoes at Eat New Orleans in the French Quarter (dinner entrees from $18) where it’s BYOB. 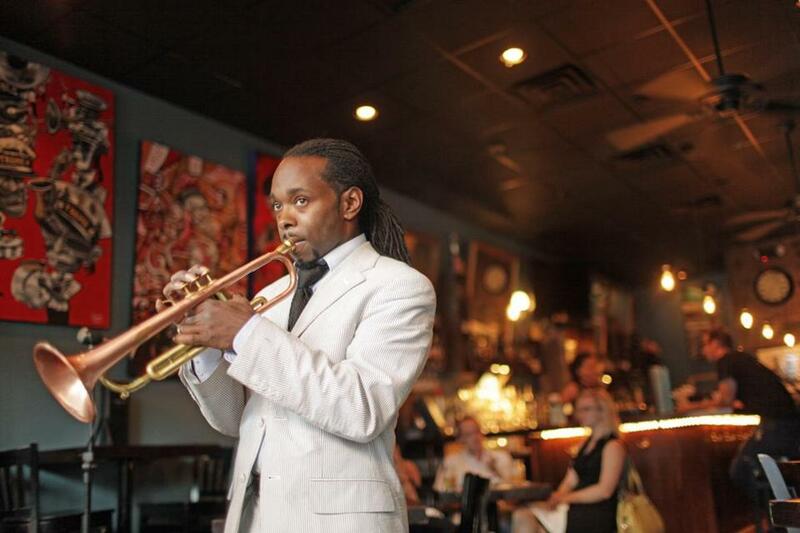 Groove on live jazz and tapas (from $11) at Three Muses. The crawfish tamales, lamb sliders, and fries topped with feta win raves. Bargain transpo: Get around on one of the city’s historic streetcars for $1.25. Why go: Statistically, it’s got the warmest weather of all of our picks, and there’s plenty to do, even if you don’t set foot in a theme park. Bonus: We’ve found airfares under $200 this winter (that doesn’t guarantee you’ll score one, of course, but maybe). Average high temps: January, 71 degrees; February, 73; March, 78; April, 83. .universalorlando.com) is offering a four-day Wizarding World of Harry Potter package (through June 6) starting at $139 per adult that includes theme park admission and add-ons. Play here: Soak up the vitamin D at Lake Eola Park, downtown, where locals go to picnic on the shoreline, swan-watch, and listen to free concerts. Another pretty spot: Harry P. Leu Gardens, with three miles of walkways plus butterfly gardens and a circa 1800s house museum. Eat here: Every chain restaurant you’ve ever heard of has an Orlando outpost. For a step up, hit Restaurant Row, a stretch of Sand Lake Road with two dozen-plus restaurants, from Turkish to tacos-and-tequila. One to try: Bistro CloClo, named for a French pop star, with excellent food in an art-filled setting. Worth a drive: For a taste of Olde Florida, take a short drive to Wekiwa Springs State Park, a swimming hole with canoeing (rentals are available) and hiking trails. Why go: Consistently sunny weather and 70 miles of coastline. Plus, it’s Cali, so you’re sure to have a good time. Just stay classy (in the immortal words of anchorman Ron Burgundy). And did we mention the whales? Average high temps: January, 65 degrees; February, 66; March, 66; April, 68. Stay here: The Porto Vista Hotel (www.portovistasd.com) in Little Italy has a “Stay in Style” package that includes breakfast from $129 per night, through March. Eat here: It isn’t the last word in fine dining, but what a spot. Fathom Bistro Bait & Tackle is the city’s liveliest dockside taproom, and to our minds, nothing says “vacation” like a pulled pork sandwich with kimchi and a Hoppy IPA — unless it’s one of Fathom’s “World Famous” Explodo dogs. Play here: Winter will seem very far away as you pedal along 27 miles of palm-lined ocean pathways at Mission Bay Aquatic Park, with miles of beaches. 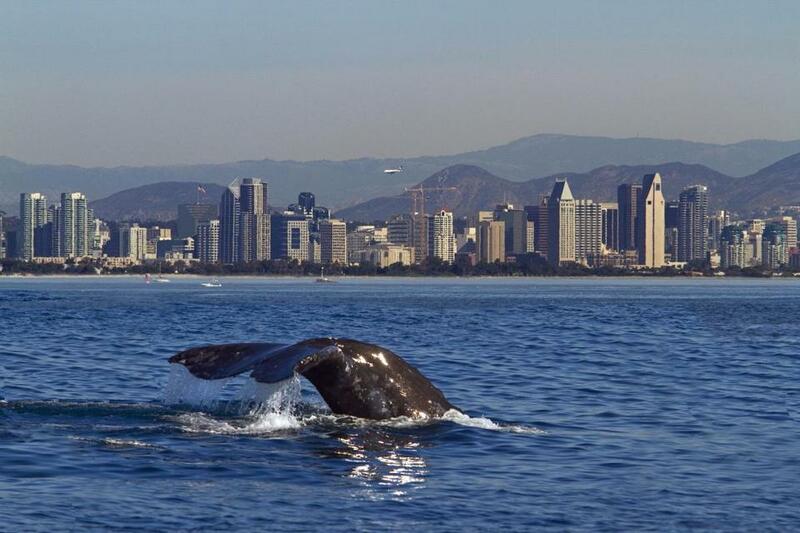 On the shores of Point Loma, watch as California gray whales migrate south to the breeding grounds off Baja (through April), no whale-watch boat required. Commune with marine life of the seal and sea lion persuasion in La Jolla Cove and Children’s Pool, where dozens of these creatures congregate to swim and sun themselves on the rocks. Artsy encounters: Starved for color? Take in the vivid hues of the murals of La Jolla in La Jolla Village, created by such internationally known artists as John Baldessari. Kiss here (or take a selfie): Climb to the summit of La Jolla’s Mount Soledad for 360-degree views of San Diego. Diane Bair and Pamela Wright can be reached at bairwright@gmail .com.